Mon: 8:00am-6:00pm;Tues: 8:00am-5:00pm;Wed: 7:00am-3:00pm;Thurs: 8:00am - 5:00pm; Fri-Sat: by appt. 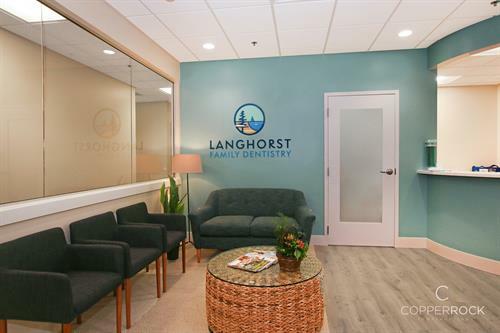 Langhorst Family Dentistry offers comprehensive dental care for the whole family. We enjoy working with patients of all ages starting at 9 months old. 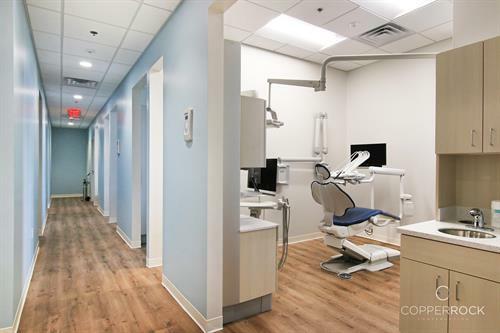 We strive to help all patients achieve oral health and maintain a healthy, beautiful smile in an inclusive, caring and compassionate environment. Thank you for allowing us to share in your health. 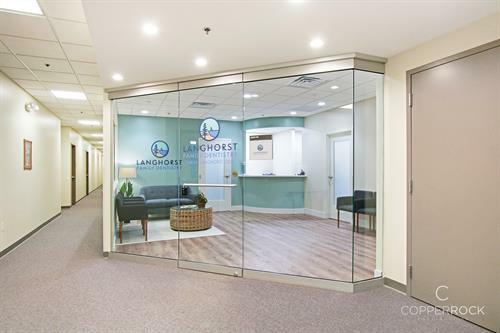 We are located in the Lakeshore Medical Campus off Riley (close to Meijer) and are inside Building A (across from Urgent Care).